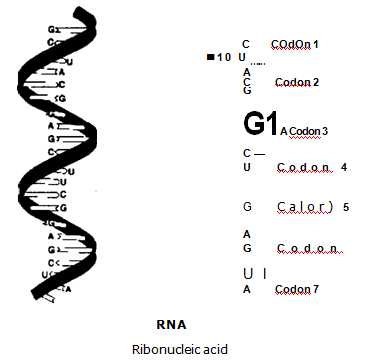 Genetics is divided into two parts: Classical and Mendelian genetics. I. Behavioral genetics: The study of the influence of varying genetics on animal behavior is called behavioral genetics. Behavioral genetics studies the effects of human disorders as well as its causes. 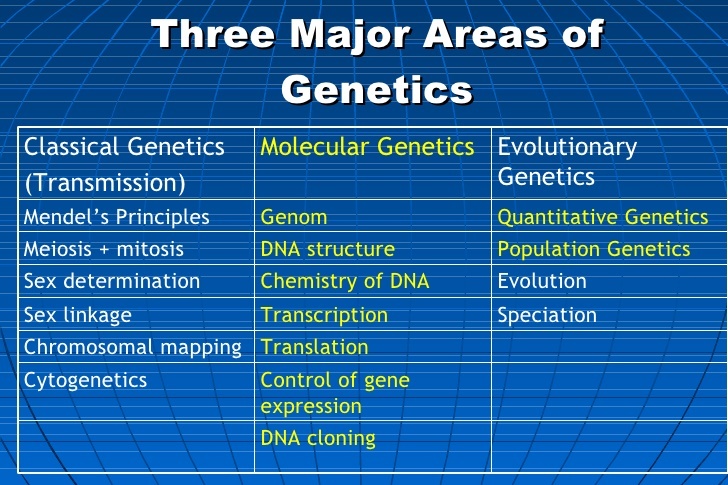 Clinical genetics: It includes the training of geneticists to diagnose. treat, and counsel patients with genetic disorders or syndromes. Population, quantitative and ecological genetics: Population, quantitative and ecological genetics are all sub fields of classical genetics. Genomics: The study of large-scale genetic patterns across the genome is genomics. Genetic engineering: The manipulation of genes is called genetic engineering. It is also a sub field of classical genetic. The genetics which governs the transmission of hereditary characteristics from parent to their children is called Mendelian inheritance. This genetics was initially derived from the work of Gregor Mendel published in 1865 and 1866. This work was “re­discovered” in 1900. Thomas Hunt Morgan integrated the chromosome theory of inheritance. This theory became the core of classical genetics.